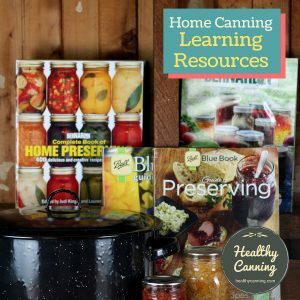 You are here: Home / Learning resources for home canning / Canning: A lifetime of ongoing learning. 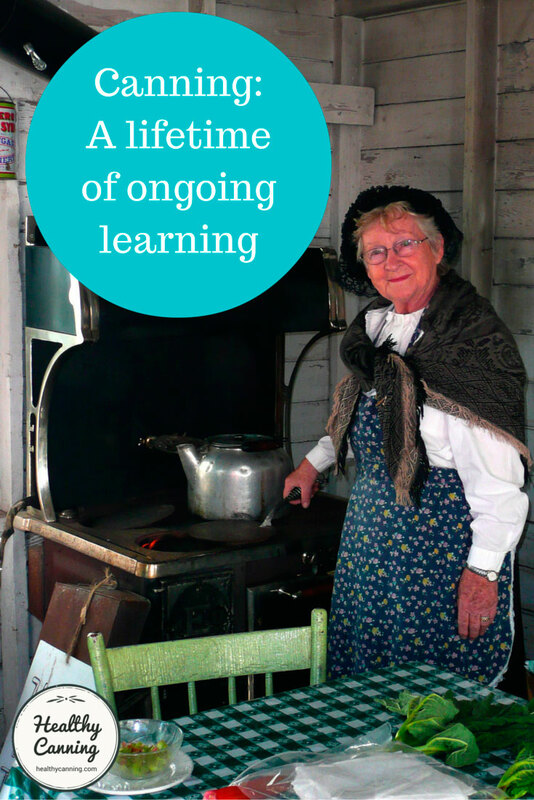 Canning: A lifetime of ongoing learning. 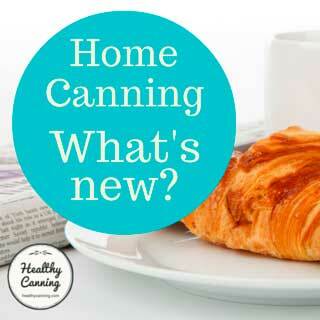 It’s important to keep up with developments in the world of home canning. 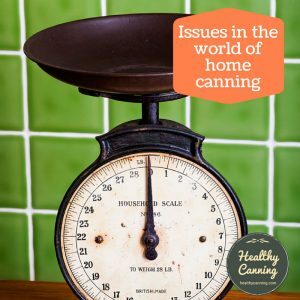 Length of years in home canning does not equal being a good canner by today’s standards if you have not kept up with the developments. 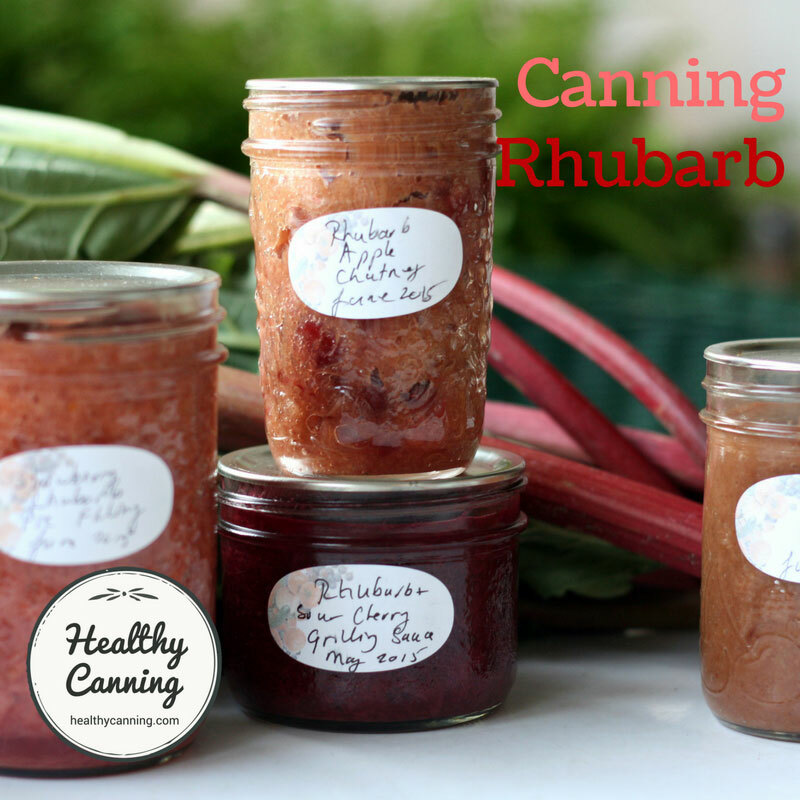 Did time slip by on you and leave your canning knowledge behind? 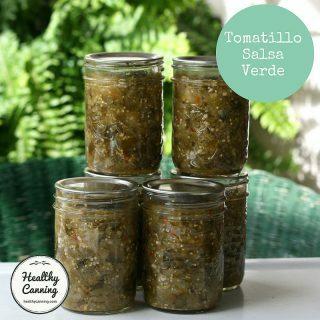 Many people say, ‘Well, I’ve been canning tomatoes all my life and I’ve never had a problem yet, so don’t think I’m going to change my methods.’ The research was not done to irritate people and try to make them change for the sake of change. 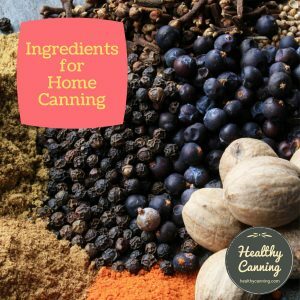 It was done to provide home canners with the safest methods and processing times possible for canning. 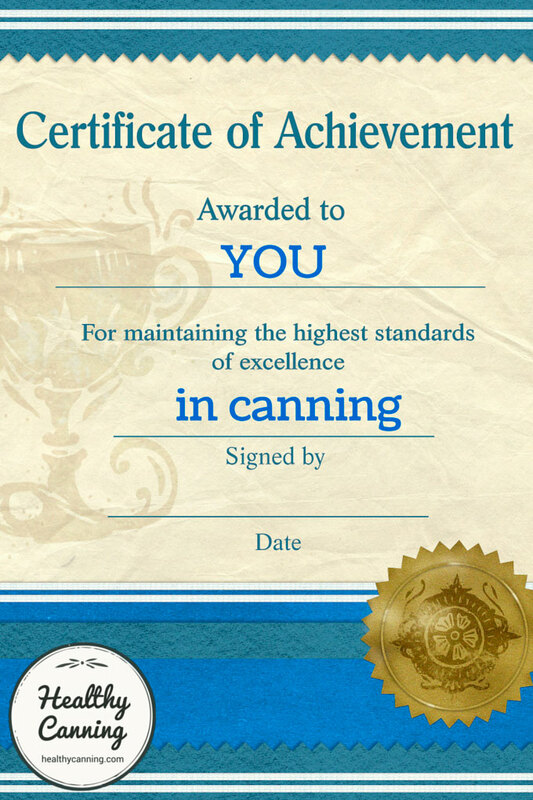 You know, the experienced canner only has to make a mistake one time in processing and that may be their last time. 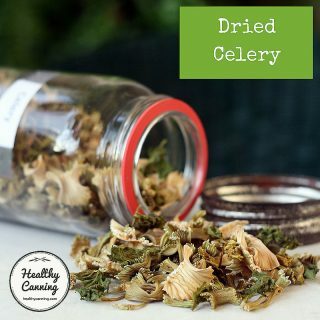 Home canning is safe and easy to do if a person follows the USDA’s recommended guidelines. Home canning is not the place to alter recipes and experiment with processing times.” Redding, Mina. Extension Home Economist. 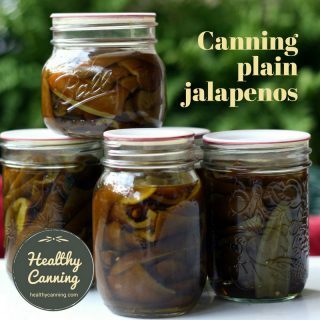 Use new guidelines when canning. Gettysburg, Pennsylvania: The Gettysburg times. 10 August 1988. Page 4B. 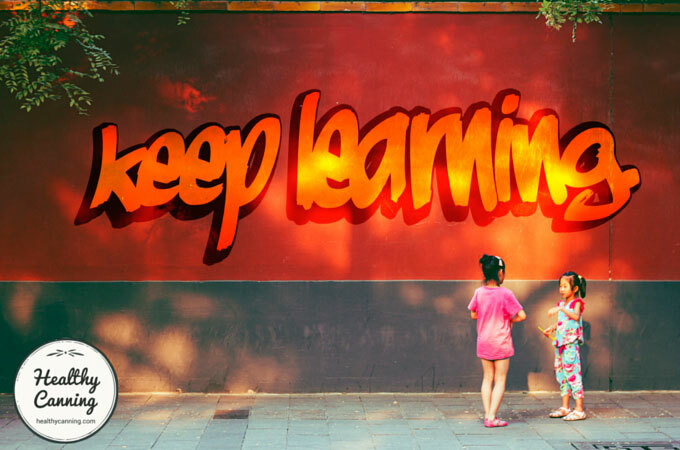 You are never too old to learn something new, and it’s only when you stop learning that you start to grow old. Given the chance, who wouldn’t want to learn something new about a hobby or practice they love? 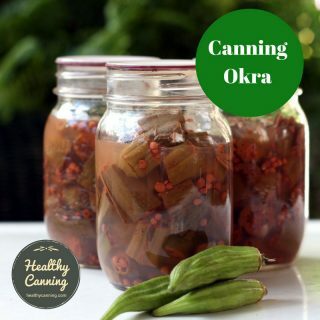 Canning is a science: we all might be getting old, but if our knowledge is, too, that’s a problem. 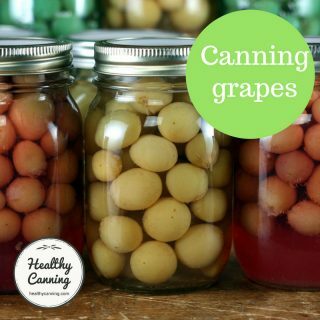 Canning is a modern science that is still evolving, not a traditional one that was settled centuries ago. No one was doing home canning back in Rome or medieval monasteries, so this is not an area in which “tradition” counts. And while it’s true that actual science doesn’t change, our understanding of it does as we learn more about the underlying truths and fundamentals. On many things, the understanding of the science in the 1930s canning books was very wrong. Research on food preservation is ongoing — recommendations may change. Make sure your information is always current. Always follow up-to-date, tested guidelines and recipes from reliable sources.” Harris, Linda J. Peppers: Safe Methods to store, Preserve and Enjoy. University of California. Division of Agriculture and Natural Resources. Publication 8004. 1998. Page 1. The years fly, and there can be so many things to keep up with in daily life. 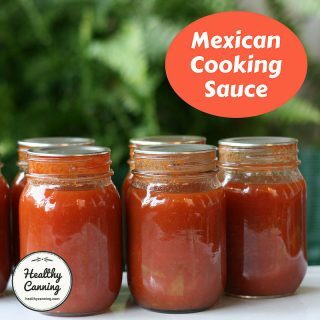 Do not let your pride be hurt that just bottling your hot jam without processing the jar (known as ‘Open Kettle Canning‘) has been pronounced unsafe. That kind of canning for jam was still advocated as recently as the early 1980s, so you just learnt what they told everyone back then. You weren’t doing anything differently from anybody else. They now warn against that practice because enough problems with illness, as well as consumer complaints about spoilage and wasted expensive fruit, have cropped up and been documented. So don’t blame yourself, you can blame the authorities for not researching faster back then. It happens with Extension Agents, too. Many even now still say that older heirloom tomato varieties were more acidic than modern ones are, even though USDA-associated researchers have proven that heirloom tomatoes were not more acidic and tried to disseminate that information. 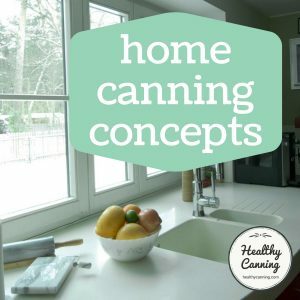 We’ve compiled a handy list for you of what developments in the world of home canning you might have missed. When you get caught up, give yourself a firm pat on the back, and help others to, as well! 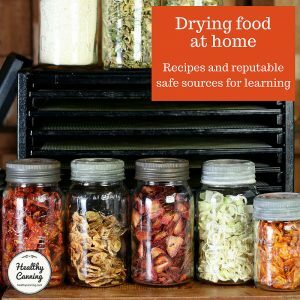 Keeping up with the times may not always be good in all things, but in home canning it absolutely is, and it ensures that the wisdom you have to impart to people is informed with the latest news and techniques, so you truly are preparing them for the future. 2. ↑ Redding, Mina. Extension Home Economist. 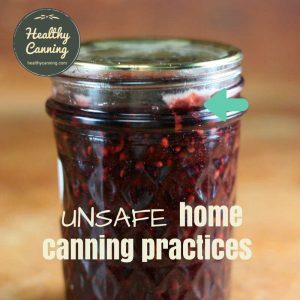 Use new guidelines when canning. Gettysburg, Pennsylvania: The Gettysburg times. 10 August 1988. Page 4B. 3. ↑ Harris, Linda J. Peppers: Safe Methods to store, Preserve and Enjoy. University of California. Division of Agriculture and Natural Resources. Publication 8004. 1998. Page 1.